Brad Johnston began teaching and mentoring at Topeka Reformed Presbyterian Church in July 2010. 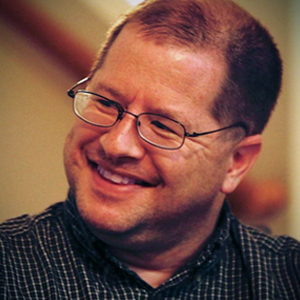 A native of Indianapolis, Indiana, Pastor Brad has studied overseas (Israel and Scotland), holds a Bachelor’s degree in Religious Education from Crossroads Bible College, and a Master of Divinity degree from the Reformed Presbyterian Theological Seminary. 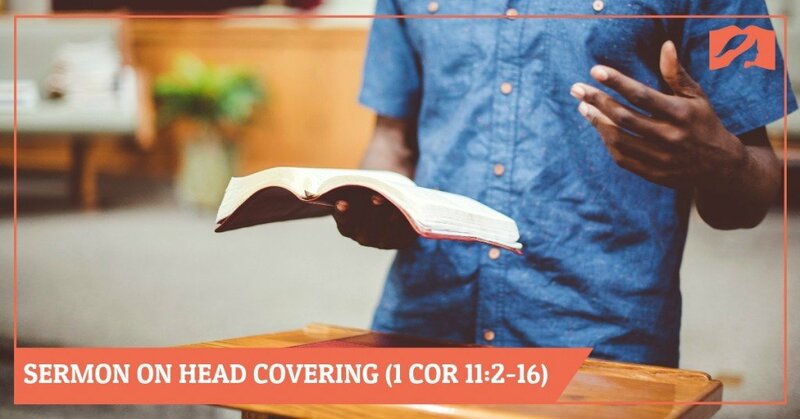 SERMON COORDINATOR NOTES: This sermon looks at two acrostic passages that display the Biblical character of man and woman. 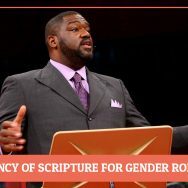 By looking at what Scripture says, Pastor Johnston lay the framework for understanding what God requires of men and women who seek to live in their respective roles. >> In addition to streaming this sermon or watching it above, you can also download it. 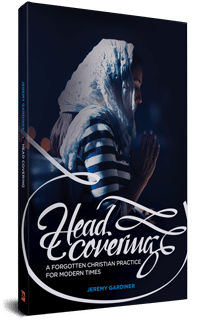 Heard a good sermon on head covering or biblical manhood/womanhood? Tell us about it here. 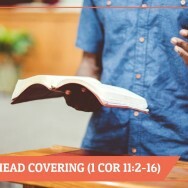 Josh serves as the Sermon Coordinator for the Head Covering Movement. He is a member of First Presbyterian Church in Tuscumbia, AL and an MDiv student at Birmingham Theological Seminary. He lives in Muscle Shoals, AL with his wife Brooke and daughter Esther. He is an Iraq combat veteran with the US Army, having served seven and a half years. 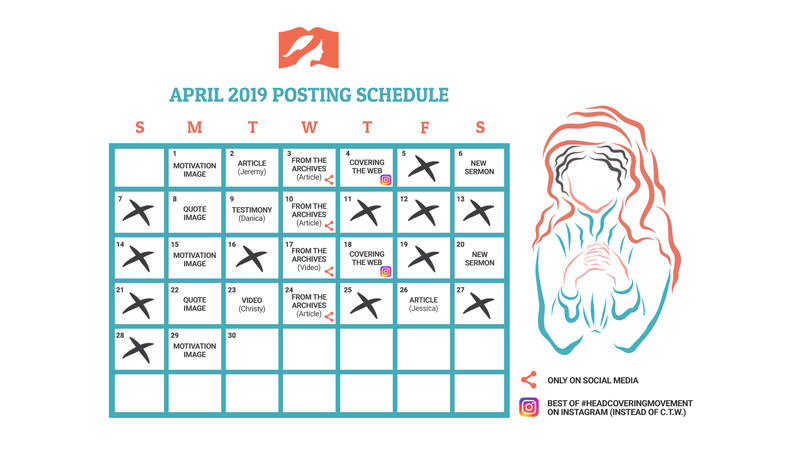 Here is our posting calendar for April 2019. Click the image to see a big version. 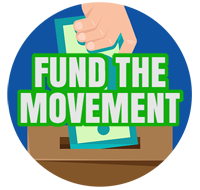 program designed to provide a means for sites to earn advertising fees by advertising and linking to amazon.com.